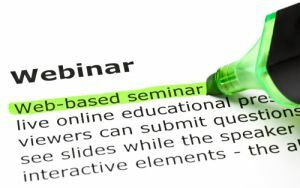 A webinar on organising GPP internally will be held on November 26 2013 as part of the EU Helpdesk on green public procurement (GPP). The webinar will look at how GPP policies can be translated into effective initiatives and processes. It will also provide examples of procedures which aid the implementation of GPP within an organisation on a daily basis. Three very different approaches and experiences from the public sector will be presented during the online event. Opportunities for questions and discussion will follow. The webinar will take place from 14.30 - 16.00 (CET, Berlin time). Participation is open to all. For more information, contact gpp-helpdesk@iclei.org.